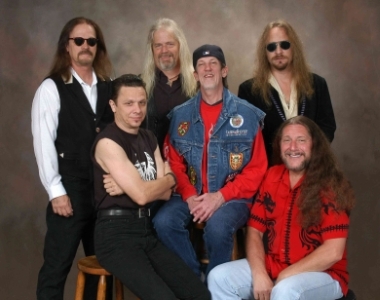 The Marshall Tucker Band is an American Southern Rock band that has been compared with some of the greatest bands of all time. 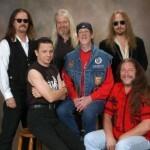 With a slightly more country and western feel, the Marshall Tucker Band has produced such songs as “Can’t You See,” and “Heard It in a Love Song.” The Marshall Tucker Band still plays up to 150 shows each year but is truly best heard on vinyl where you can really hear their distinctive sounds. MARSHALL TUCKER BAND TUCKERIZED (LP) HARD ROCK HEAVY METAL SOUTHERN READ NOTES!! MARSHALL TUCKER BAND A NEW LIFE (LP) HARD ROCK SOUTHERN HEAVY METAL READ NOTES! !